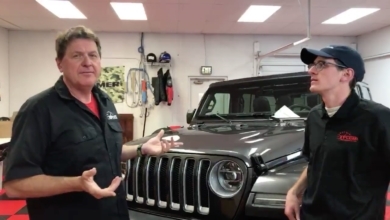 Next stop on the 2018 Jeep Wrangler JL show tour is the New England Auto Show, where JLWF members got up close and personal with a JL Unlimited Rubicon. 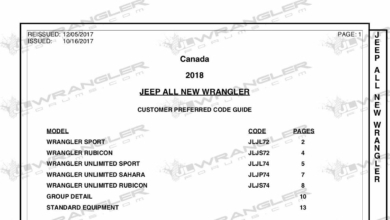 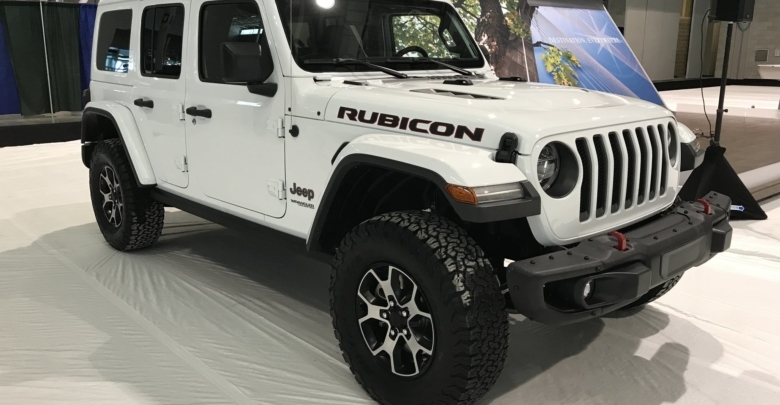 This bright white 2018 JLUR was on display at the Jeep booth alongside a new Sahara Unlimited model. 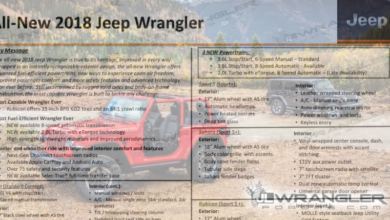 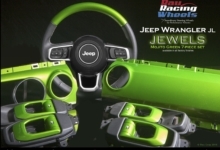 Check out photos of the 2018 Jeep Wrangler JLU Rubicon at the New England Auto Show, courtesy of JLWF member Matthew.